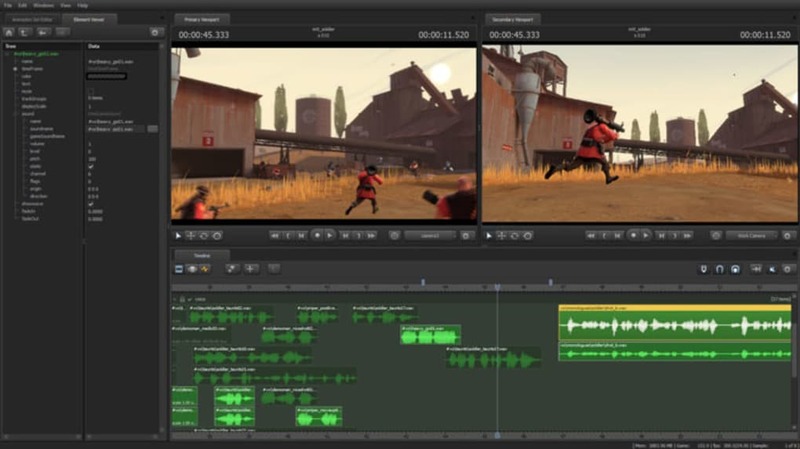 Source Filmmaker is a video editing program that will allow you to create and animate films featuring your favorite levels and characters from Valve games. 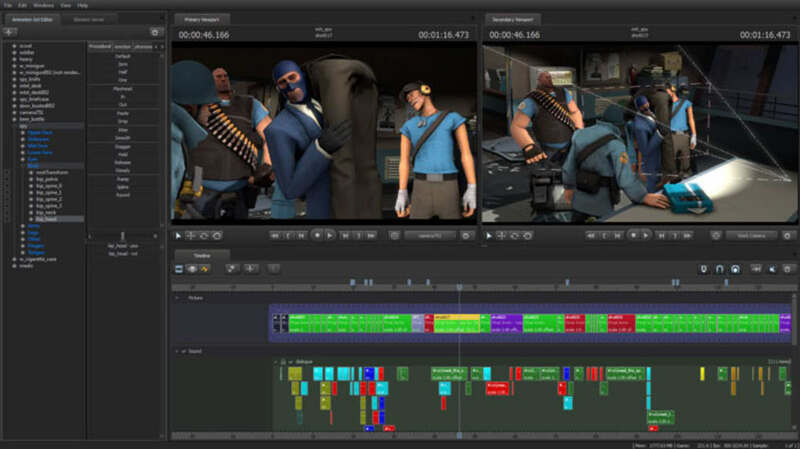 If you're a fan of Team Fortress 2 or Half-Life and would like to make films with the characters, then Source Filmmaker will help you do just that. 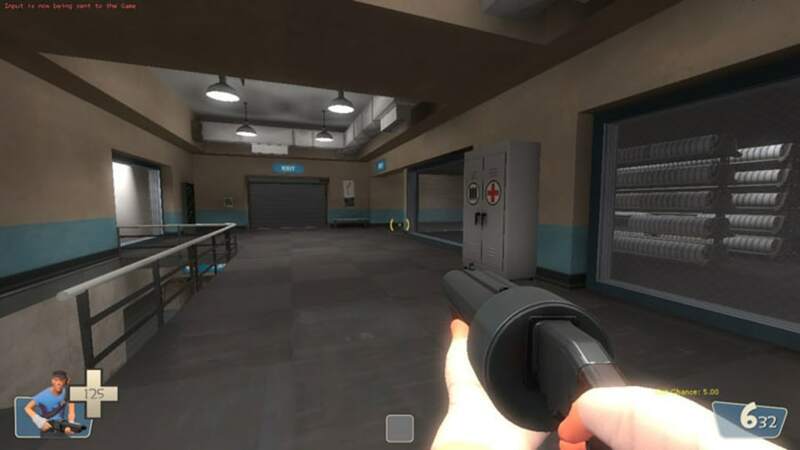 Load up your favorite map and start filming, although you'll probably want to check out Valve's excellent video tutorials first. 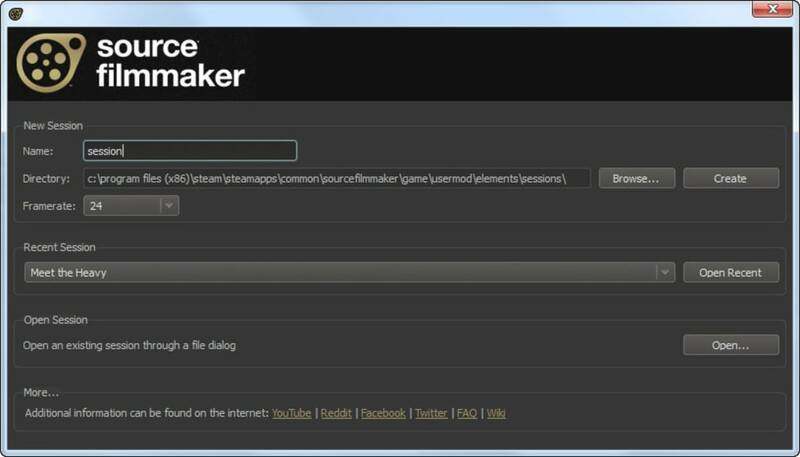 The Source Filmmaker has a high learning curve as there are no tutorials built into the application. 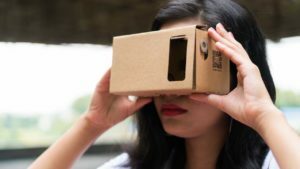 If you poke around long enough, you'll probably be able to figure it out but watching the video tutorials definitely helps. 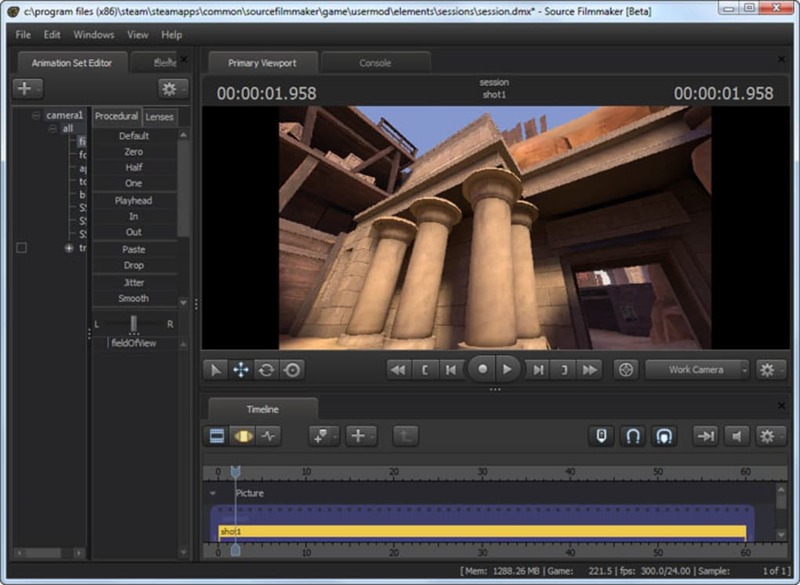 Once you know the controls and shortcuts, Source Filmmaker is actually quite intuitive. Valve and the Source Filmmaker have a large following so there are already thousands of user generated videos on Valve's YouTube channel. 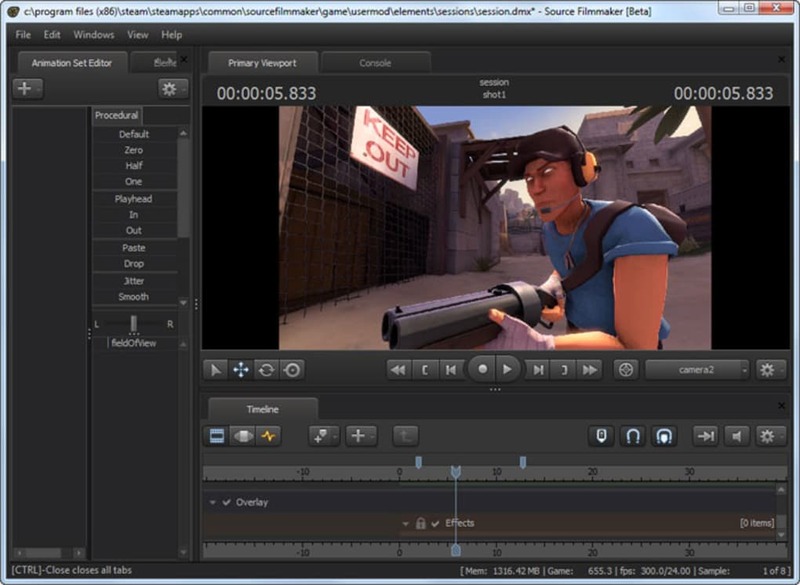 Users have made movie trailers, comedy sketches, and much more using the Source Filmmaker. 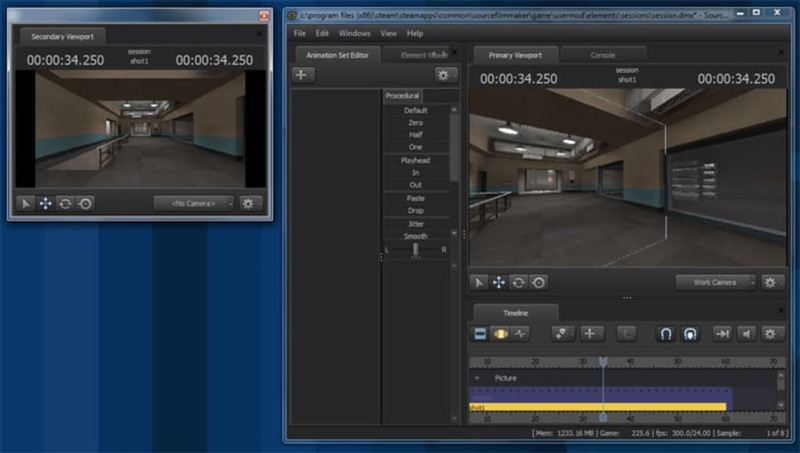 While the Source Filmmaker isn't a full fledged video editor, it makes creating video from Valve video game titles a breeze. nope. like it rated to 10! so why i have to go in a external website to download it? Source filmmaker is a great animator for people who love video games.. 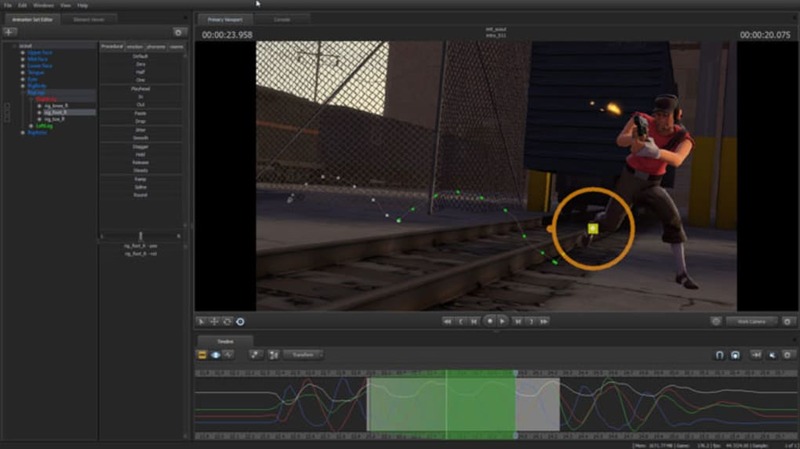 Source Filmmaker is one of the best tools of free-animation today. 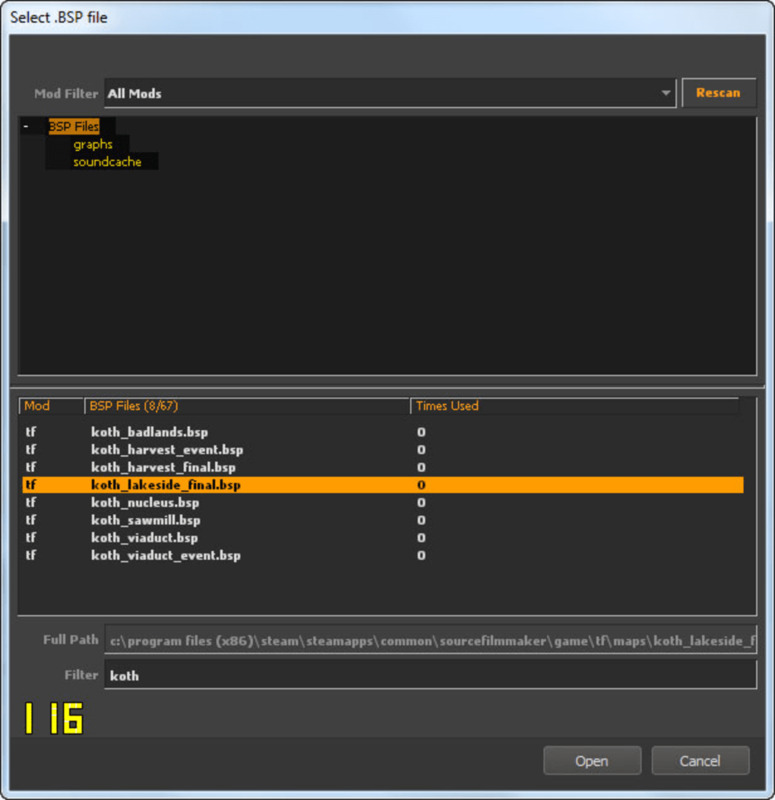 Sure it's limited to Team Fortress 2, but with a bit of file knowledge in coding you could import any model and any map you'd like. Source Filmmaker has grown over the years, as the Saxxy Awards 2013 was hosted recently. The winners blew my mind away with their crazy animation skills. About how it works, SFM has a very unique lip-sync feature. 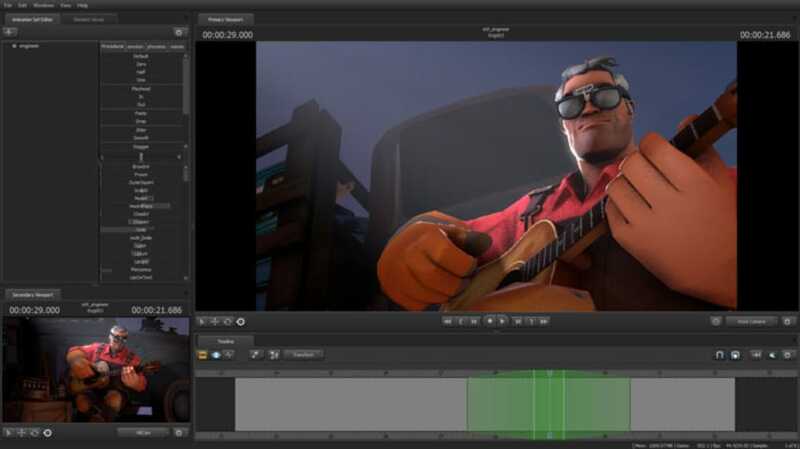 If you import a model from Team Fortress 2, select the face bones, and add audio, Source Filmmaker will automatically sync the sound with the lips and mouth. 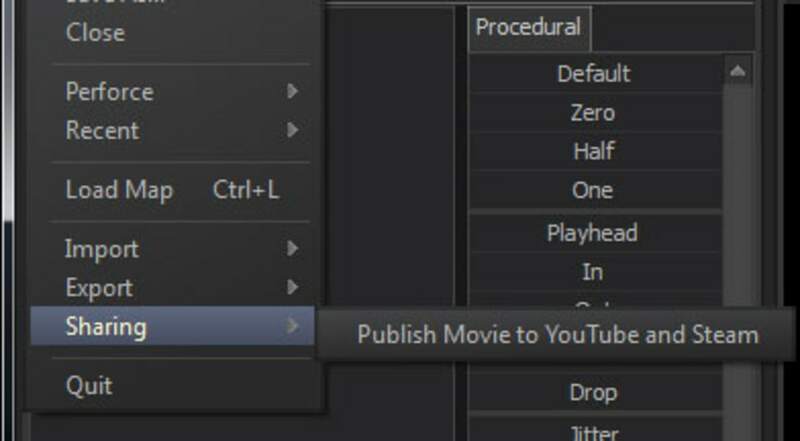 This is probably one of the best features in animating for this program. A downside about the animation is that you cannot resize models. To do it you'd actually have to go into a 3D modeler/animator and resize the model then reimport it back into SFM. Source Filmmaker is quite intuitive (as you said in the review) and if anyone puts their mind to it great things can happen. Great things. 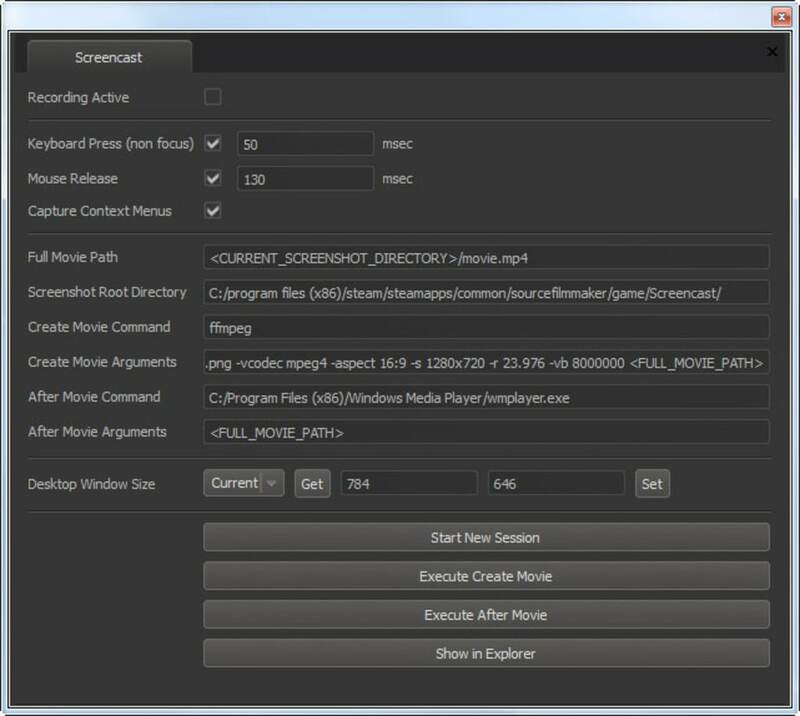 Source filmmaker is easy flow with installation. All that is needed is a steam account and about six GB of storage on your computer. It's a little hard to get the hang of but there are amazing tutorials on youtube. The appearance is a little shaky. A plain, gray background welcomes you upon start. One of the best parts about this is the finished product. The exported 720p quality videos are the smoothest things you ever saw. 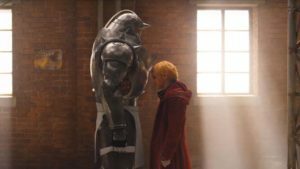 For some reference to how nice these come out, watch this trailer by animator James Mcvinnie: http://www.youtube.com/watch?v=lmVsOl9qAhs. The actual application, however, is a bit slow. With a slow computer it's a little hard to animate with this program. Overall, this animator gets a 9.0 out of 10. With some program downsides and a little bit of lack in animation tools, this is still a great program. Videos are exported in very high quality. an infinite amount of tools gives great opportunity to make good animations. 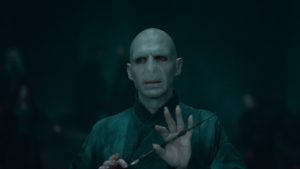 Can use any of the Source games resources. What do you think about Source Filmmaker? Do you recommend it? Why?